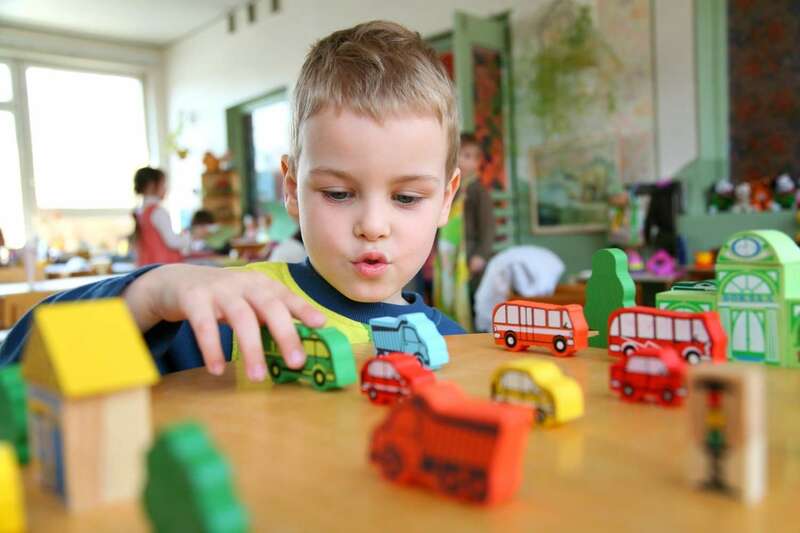 Magnolia Behavior Therapy provides autism treatment services for the Seattle area. Our BCBA supervisors will provide specialized and effective care plans based on their in-depth research of autism and autism treatment strategies. It’s never too late to begin autism therapy, but we specialize in treating toddlers and children. Using positive behavioral reinforcement, our Seattle-area ABA treatment focuses on each client’s individual, specific needs. Our Seattle autism treatment is conducted by qualified ABA therapists who have completed at least 40 hours of training in ABA treatment techniques. Our therapists strive to create a customized care program with personalized, in-home client visits to make. Therapists are available on weekdays and weekends to make treatment more manageable and stress-free. ABA therapy uses behavior analysis to improve socialization and communication skills. For more information on Seattle ABA therapies, email us at info@magnoliabehaviortherapy.com. Feel free to contact us with any questions you have about our autism treatment in Seattle, and we look forward to working with you and yours!